We’ve come so far! We have already learned how to identify our basics collection with the help of Fitz stylists (Part 1), then we learned how to style the boldest pieces in our closet (Part 2). 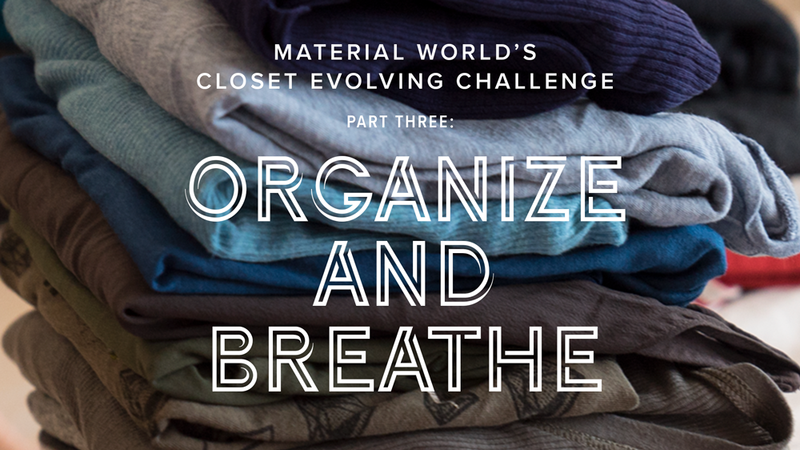 Today, we’re diving into Part 3 of the Closet Evolving Challenge: Organize & Breathe. 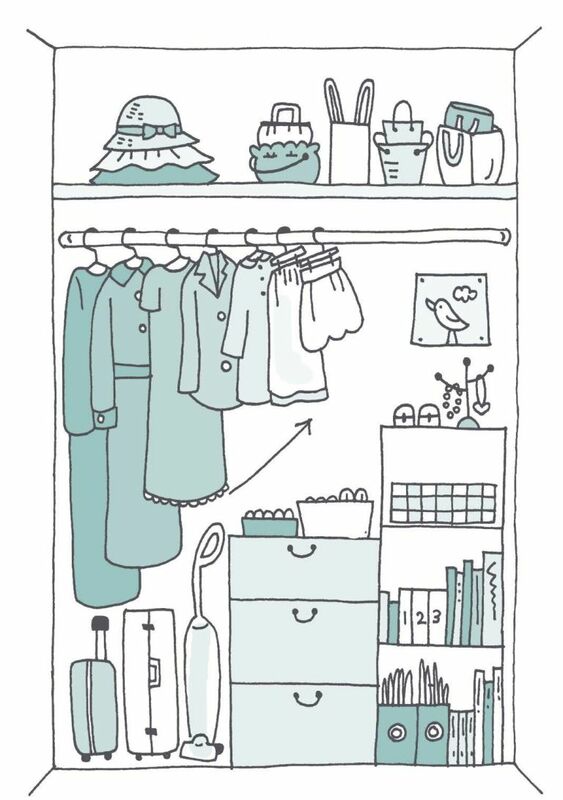 This part is all about finding peace of mind and your most confident self by organizing your closet. You start every day in front of (or in, if you’re lucky) your closet, so it should be a zen space and things should be easy to find. Now that you’ve slimmed down to the essentials, organizing will be a breeze. 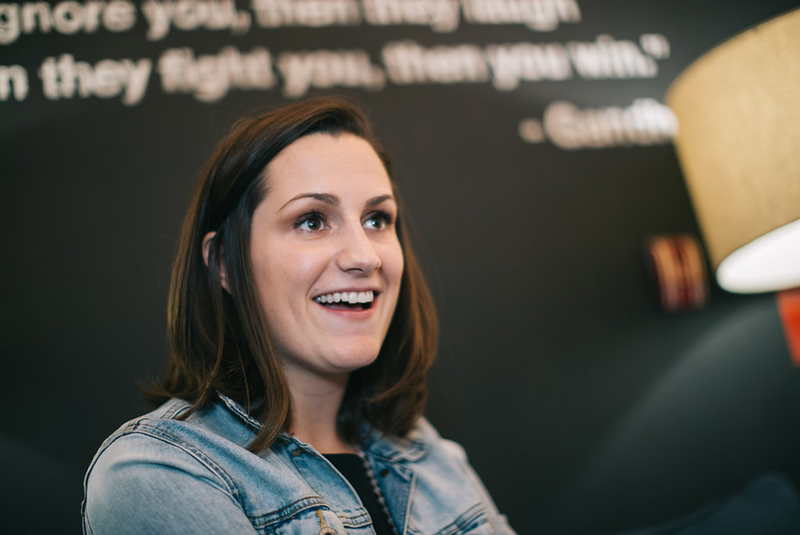 We’ve enlisted the help of Patty Morrissey, a New York-based KonMari Consultant. 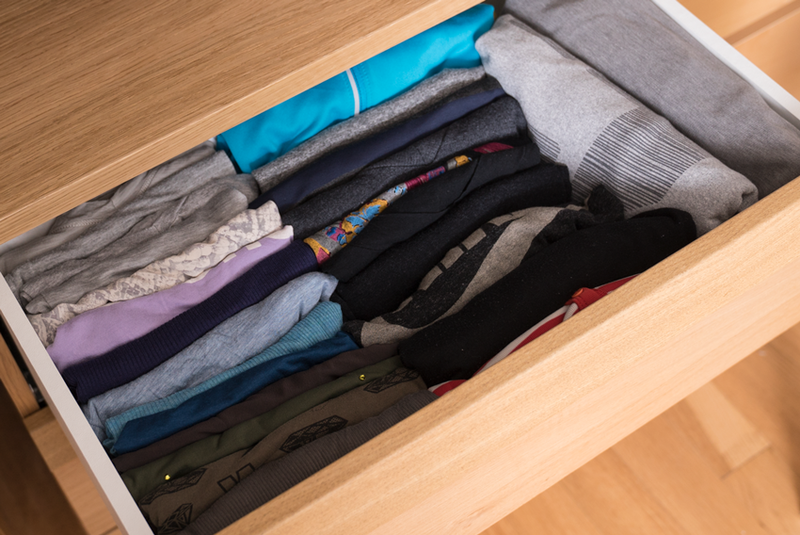 The Marie “KonMari” Kondo team is best known for their Japanese-inspired minimalist approach, their go-to phrase “spark joy,” and their perfect t-shirt folding method. We don’t like to throw around “perfect” very often, but you’ll see what we mean. The very first step in the tidying process is to create a vision for your ideal life. The KonMari Method helps us achieve this vision by letting go of the past and surrounding ourselves with things that serve the person we are becoming. When we start with clothing, we pull out all of the clothing that is stored anywhere in the home. We put all the clothing in one big pile. The pile helps us confront our stuff and see just how much we have. Most people are quite alarmed at the sight which aids in the process of discarding. When meeting with a new client, the first question I ask is what prompted them to want to start tidying? Their response is usually framed negatively (e.g. “I feel overwhelmed”). Initially the impulse to tidy is to alleviate a feeling of frustration or discomfort. The next question I ask is how they would like to feel in their home and in their lives, which tends to yield positive responses (e.g. “I want to feel calm”). That’s the crux of the KonMari Method - to focus on what you want instead of what you don’t want. This change in perspective makes the process of discarding and organizing a fun and joyful journey in self-discovery, acceptance, and actualization. Checking for joy is about listening to your inner voice. For some, this is easier said than done. Every day we’re assaulted by marketing messages and outside opinions, which can make it difficult to listen to our hearts. As you go through the KonMari process, one category at a time, this gets easier as we build the capacity to hear and then trust our own feelings. The easiest way to tell if something sparks joy is to observe your body language. If your body straightens up and your face brightens when you hold an item in your hands and up to your heart, that’s a clear indicator of joy. If your body slumps and you scrunch your face, that’s a sign that the item doesn’t bring joy. How to fold the KonMari way. 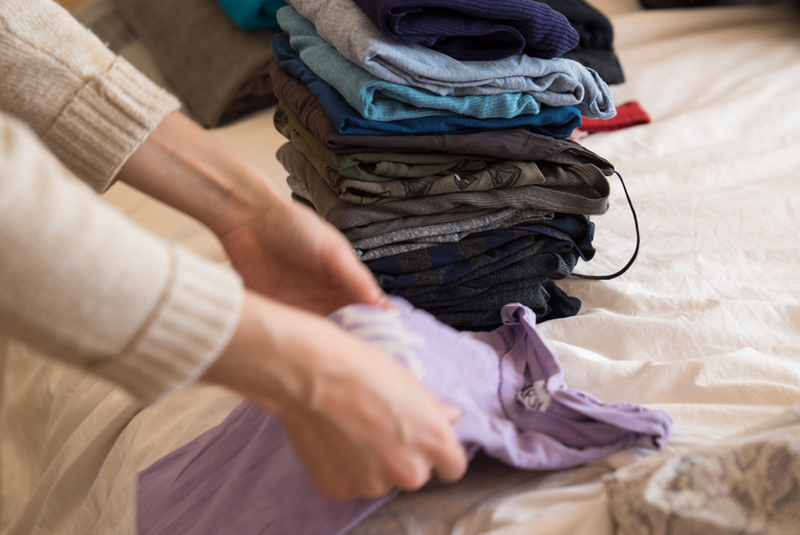 Folding takes up much less space than hanging clothes, so after you’re done folding you’ll find that you have significantly more room in your closet that can be reclaimed by other things (such as linens, luggage, etc.). When storing items, it’s important to keep things together as a category, so it’s not recommended to put things into storage. Keeping things together allows us to see how much we have at all times. However, winter coats are an exception. For many women, when we’re getting dressed we open the closet and filter through the items with negative self talk. Discarding those items has a transformative impact - not just how we look, but also how we live. When we keep and wear only those things that spark joy, we present the best version of ourselves to the world. Imagine the feeling of opening your closet, everything inside of it fits, is in good condition, and represents who you want to be in the world. You might say to yourself, “I look good in that”… ”I feel prepared”… ”I’m ready for anything”. How would that impact your day and your life? Thanking items allows us to let go without any negative feelings, like guilt, regret, or shame. Taking the time to find gratitude in each item helps us learn something in the process. Perhaps an item taught you that yellow is not your color or you can thank a worn-out t-shirt for being with you for so many years. We also practice gratitude for what we keep, which helps us take care of the things we value and appreciate the abundance in our lives. It helps to have a plan for where clothing is going before you begin, so that you can let go with even more confidence. You can directly find new owners for each item by sharing specific categories of clothing with specific organizations (e.g. professional attire to Dress for Success, prom dresses to The Cinderella Project, etc.). Consignment can also be a great option, but often requires a great deal of effort. Fortunately, Material World makes the process easy with pre-paid Trade-In Kits and upfront payments. Decide on a solution that’s convenient for you in advance, so that you can clear out the old quickly.  The KonMari Method follows a specific order, category by category as follows: Clothes, Books, Papers, Komono or Miscellaneous Items, and Sentimental. If you share your home with others, focus only on your things as you go through the categories. Your family members will see your joy and will likely want to join you on the journey. Wow, thanks Patty! We feel better already and we haven’t even touched our closets yet. Now, time to dive in and get organized! You can follow Patty on Instagram or visit her website for inspiration on applying the lessons of KonMari to your life. If you are interested in working with certified KonMari consultants, feel free to visit their website. We crafted a closet challenge to kickstart your spring cleaning. Every other week, we’ll send you a simple task to complete in your free time. With a focus on quality, we will decrease the quantity of stuff in your closet. Participation is free and 100% up to you. It’s your closet and, remember, you’re the boss. Join our community group on Facebook to share your progress, ask questions, and offer tips on closet simplification. Get in the FB Group!